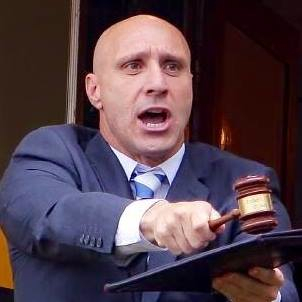 In 2003, Director Rob Trovato & Rocky Bartolotto came together with a singular vision – to create a new kind of auction experience that would achieve great results for their clients time and again. They called that vision Property Auction Services. The team instinctively knows the process of buying and selling property inside out. 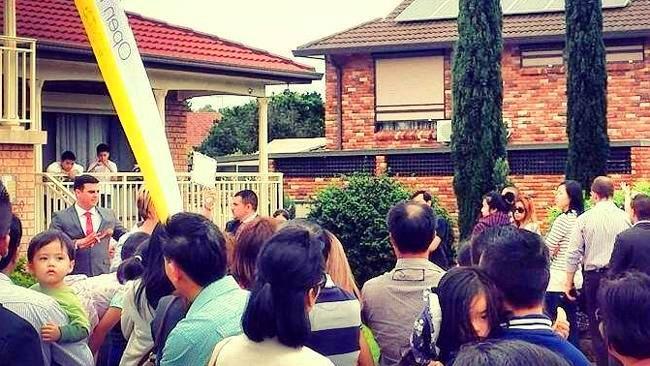 Their extensive real estate sales expertise, insider knowledge of the Sydney property market and complete understanding of the fundamental role that auctioneers play on auction day has led to consistently outstanding results for their many clients for over a decade. 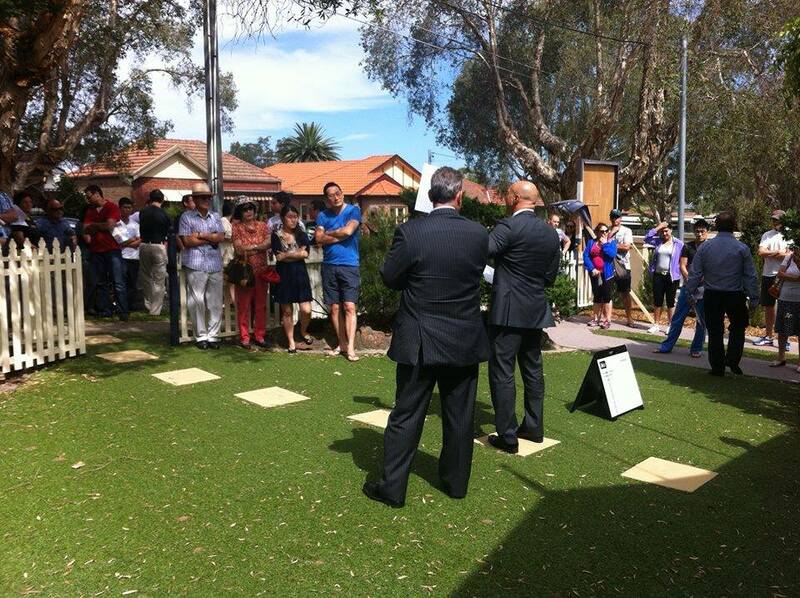 Exceptional auction results come from hard work and skilled auctioneers. We believe auctions that engage buyers in a positive, dynamic experience create more successful results. We work hard to create a formidable sales presence focused on motivating potential buyers to engage in bidding. Ultimately, the proof in our ability lies with our clients success. 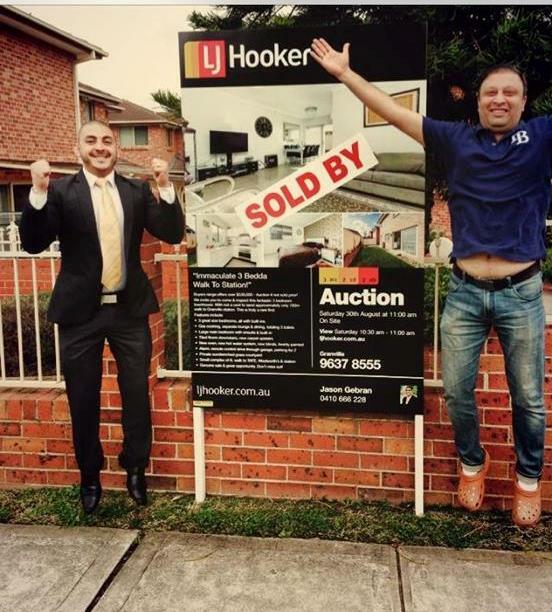 We’re proud of the legions of home owners, buyers and local residents who take the time to congratulate us and comment on our professionalism at the end of each auction. But we like to think such praise doesn’t only reflect on our organisation – it demonstrates the excellence of the offices and agents we work with every day and our continued growth is no better testament to their satisfaction. As of February 2014, we are excited to announce a significant expansion of our company, with the newly formed Property Auction Services Training division which offers full CPD training for all real estate professionals. Our tailored CPD packages enable participants to achieve all 12 of the required annual CPD points. We can also customise the subjects we offer to suit you. Our training sessions can be one-on-one or in a group/office setting and we will come to you. Our new CPD training is an extension of the informal training we already provide, whereby we attend sales meetings to discuss how agents can improve their auctions. Over the past 11 years we have had great success achieving outstanding results to thousands of sellers. We look forward to continuing this in the years ahead. Whether your a home owner, new client or existing client, we welcome you to Property Auction Services and look forward to working with you. 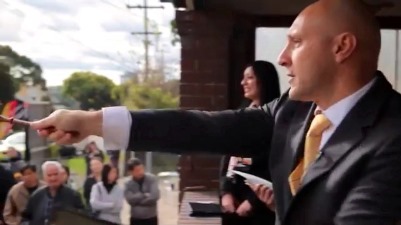 To chat with us further or make a booking contact the team at Property Auction Services on 0412232371 or click here to email us.